From Business to Buttons, 15 May 2018, in Stockholm Sweden – for inspiration, and hands-on advice, on how to generate business value by creating great user experiences. 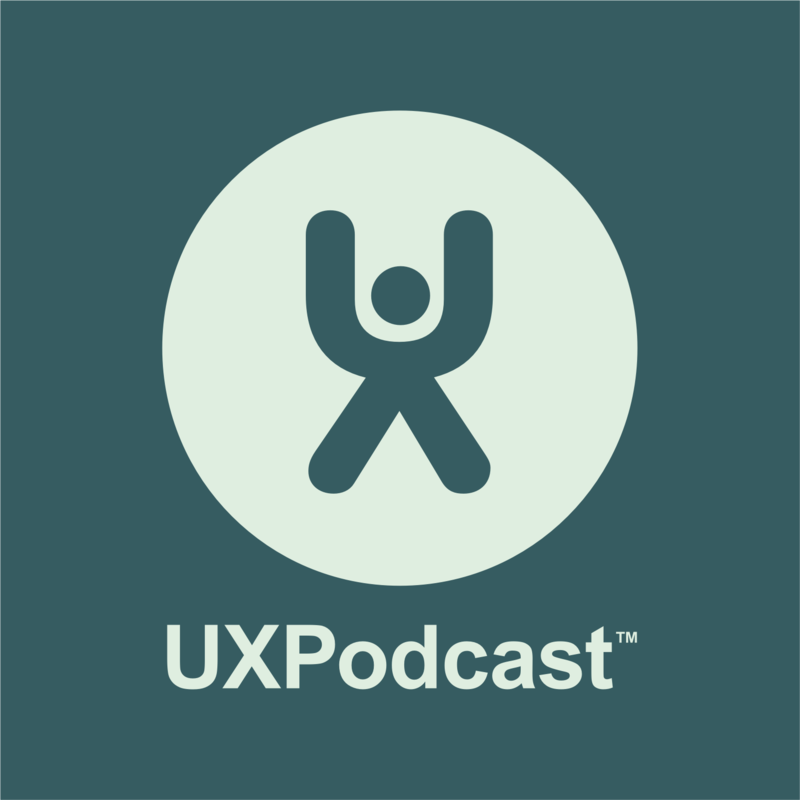 UX Podcast will be there and record interviews with 5 of the speakers from the conference green room. Kellee Santiago said that when making Journey they wanted to “make a game that creates a renewed sense of faith in humanity”. They wanted to make a game that was inclusive and was appealing to people who perhaps didn’t normally play video games. Namrata Mehta is a design researcher and innovation consultant, focused on bringing user-centered approaches to public service delivery in emerging economy contexts. We talk to Namrata about the challenges of working with UX within the context of a country with vast social inequality.